Fold the card base. 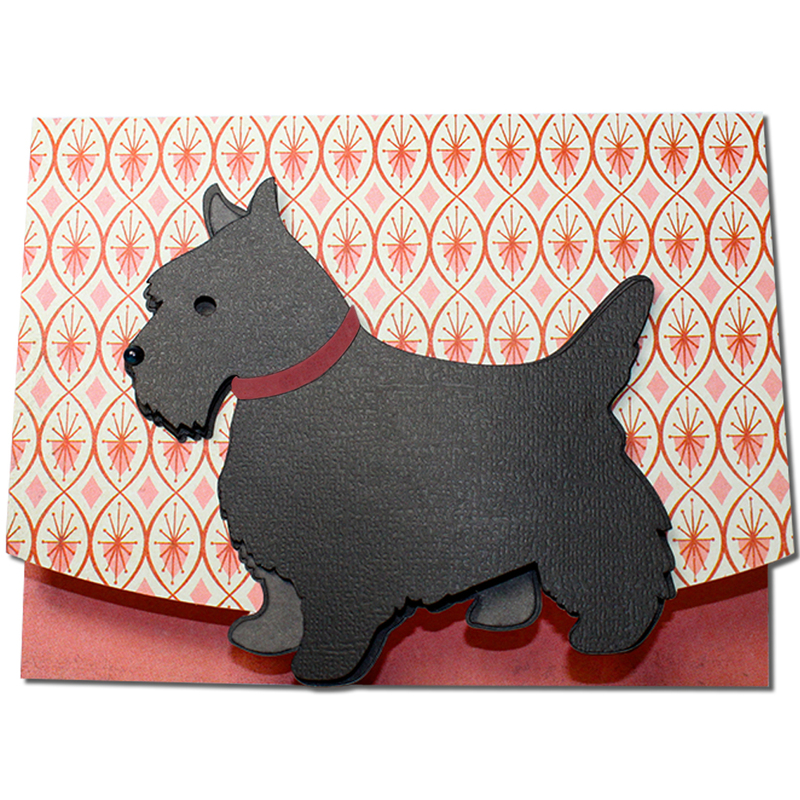 Glue the largest dog silhouette (solid) to the coordinating shape on the front of the card base. 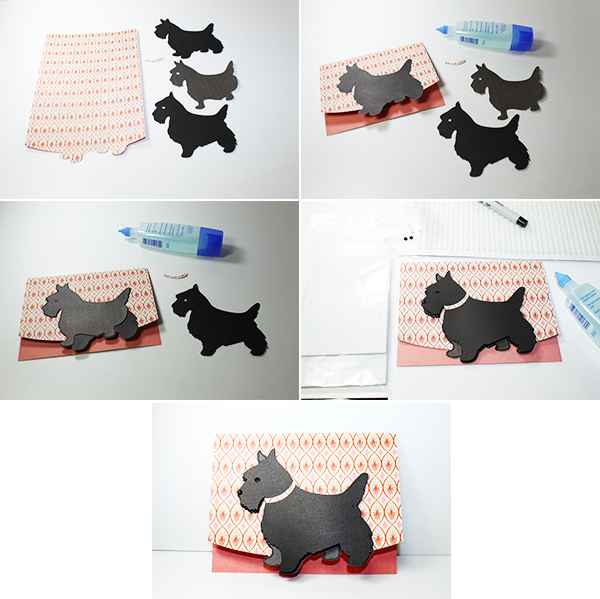 Glue the smallest dog silhouette to the largest dog silhouette on the front of the card base. 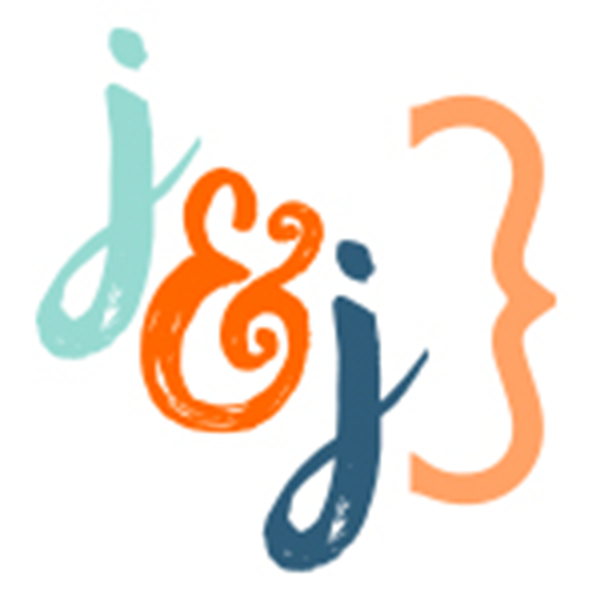 Use foam adhesive squares to attach the dog silhouette with one ear to the top of the combined dog silhouette. Glue the collar on.